I have written a number of books on accounting and book-keeping. If you are looking for simple, easy-to-read books which will help you keep your own accounts or just get a general understanding, these are the ones for you. Brilliant Book-keeping published in May 2010 is ideal if you want to learn book-keeping step-by-step. 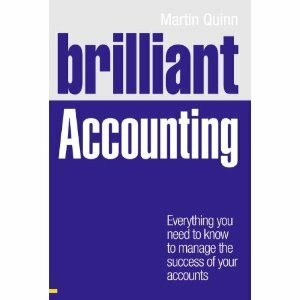 Brilliant Accounting published December 2010, builds on Brilliant Book-keeping and provides a useful overview of basic financial and management accounting techniques. If you want to buy either of the above Brilliant books, please click on the links to bring you to amazon. 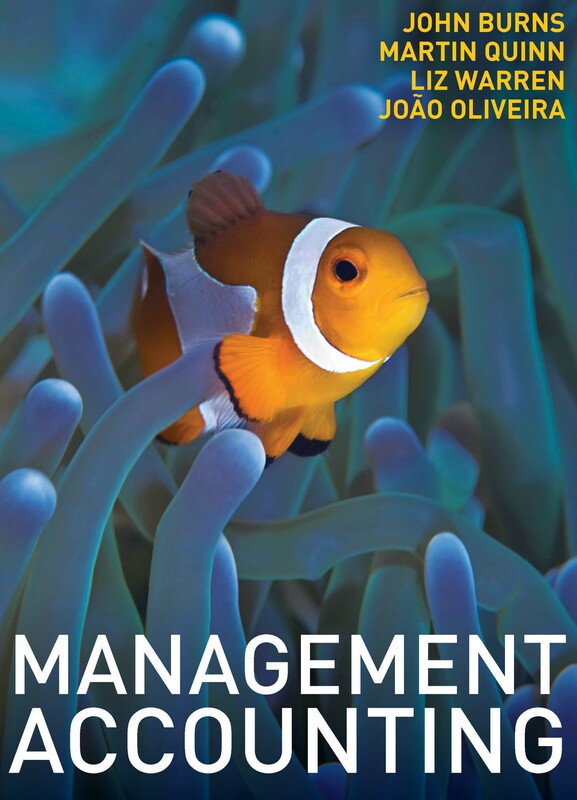 Management Accounting is textbook for undergraduate accounting students . The book website is here. I also co-authored Business Information Systems for Accounting Students and the book website is here.